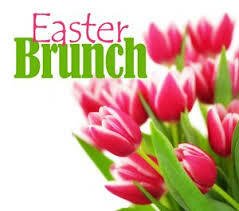 Join us Easter Sunday for Brunch starting at 9:30am.  There is a sign-up sheet on the baptistry for items needed that day. See Sylvia Rowan with questions.